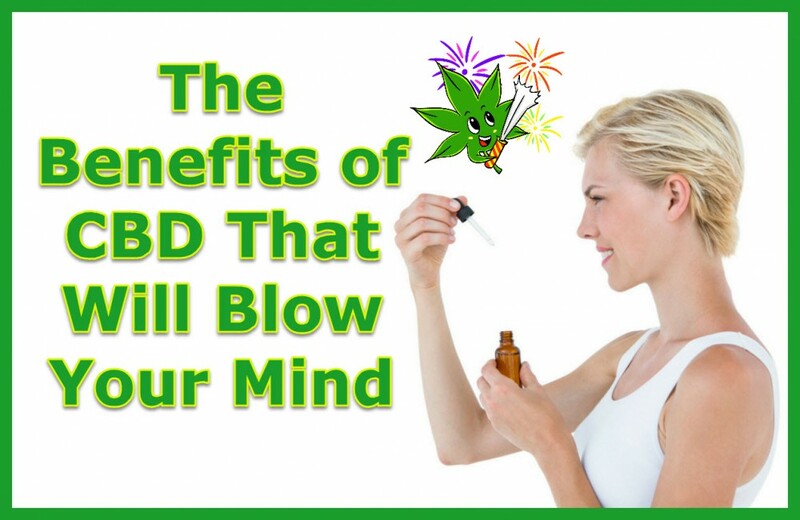 Alas, it is the benefits that blow the mind and not CBD itself, so those who seek a high, please excuse! Although derived from cannabis, the same plant that produces marijuana, CBD or cannabidiol doesn’t have any traces of THC, a psychoactive constituent of marijuana that actually gives a high. This is because CBD is a derivative of hemp seed oil that contains only 0.3 percent per dry unit or less of THC. This makes CBD totally non-psychoactive. What’s more, it reduces the psychoactive effects of THC. So, what can be the benefits of something that is derived from cannabis, but doesn’t give a high? Well, according to cbdcentral.com there is much that it offers regarding proven health benefits. The potent and powerful healing properties of CBD are slowly being unraveled that have done much to reshape the medical industry. Its benefits seem to include every imaginable ailment! Generally, pain is due to injuries or by inflammation caused by diseases such as arthritis, fibromyalgia, etc. If US statistics are anything to go by, over 100 million Americans suffer from chronic pain. CBD for chronic illnesses is an ideal solution, since it doesn’t cause dependence on pain-relieving opioids and saves one from their adverse side effects. A study published by the Journal of Experimental Medicine successfully demonstrated a reduction in chronic inflammation in mice and rats. CBD creams and pills are a natural option for getting rid of chronic pain. It may surprise you to know that anxiety disorders afflict over 40 million adults, that is over 18 percent of the population. In contrast, depression affects only six percent of Americans. What’s worse, most suffer quit treatment midway due to the social stigma attached to ‘mental illness’ and the strong side effects of medicines being taken. Only as low as 36 percent choose to continue the treatment. CBD comes as a great relief to the sufferers of anxiety and depression since it offers a natural treatment that doesn’t have any accompanying adverse effects. The bane of modern medicine is the creation of ‘superbugs’ that are entirely resistant to antibiotics. This puts patients at risk of succumbing to common illnesses and infections. It is becoming increasingly difficult for the medical fraternity to come up with ways to fight these superbugs. However, CBD oil comes as a beacon of hope, since researchers in Europe have found it effective against drug-resistant bacteria, such as MRSA and others. If successful, CBD will help overcome the shortcomings of traditional antibiotics in combating the superbugs. One in every four Americans die of heart disease is alarming indeed, and inflammation associated with heart disease is even more damaging. However, the anti-inflammatory properties of CBD are known to alleviate the problem of inflammation. It not only relaxes the arterial walls and clears artery blockages, but also reduces the severity of irregular heartbeats, as also decreases resting heart rate. Drug addiction has taken alarming proportions in the US with over 2.1 million Americans suffering from substance abuse. The number is only increasing, leading to a nationwide crisis. Making the addicts quit opioid dependence is an impossible task, due to intense drug withdrawal symptoms accompanied by other negative effects. CBD has demonstrated its capability in not only making these symptoms less severe but also breaking the craving cycle. The seventh leading cause of death in the US is diabetes that costs the exchequer a whopping $ 116 billion each year. Type 2 diabetes is due to an indulgent lifestyle, while Type 1 diabetes is genetic. The latter is much more severe. Since diabetes is caused due to the inflammation of pancreatic cells by the body’s own immune system, CBD is deemed effective in reducing this inflammation, as also the negative effects of this disease. There are many more health benefits of CBD that is driving people away from strong prescription medicines and adopting it to avoid unpleasant side effects. These benefits can be found on Cbdcentral in greater details. It is evidently clear that CBD is not a psychoactive compound, like THC, which gives a high. On the contrary, it is an excellent alternative to traditional drug treatment for a variety of conditions. It also minimizes the effects of THC in people hooked to recreational marijuana. 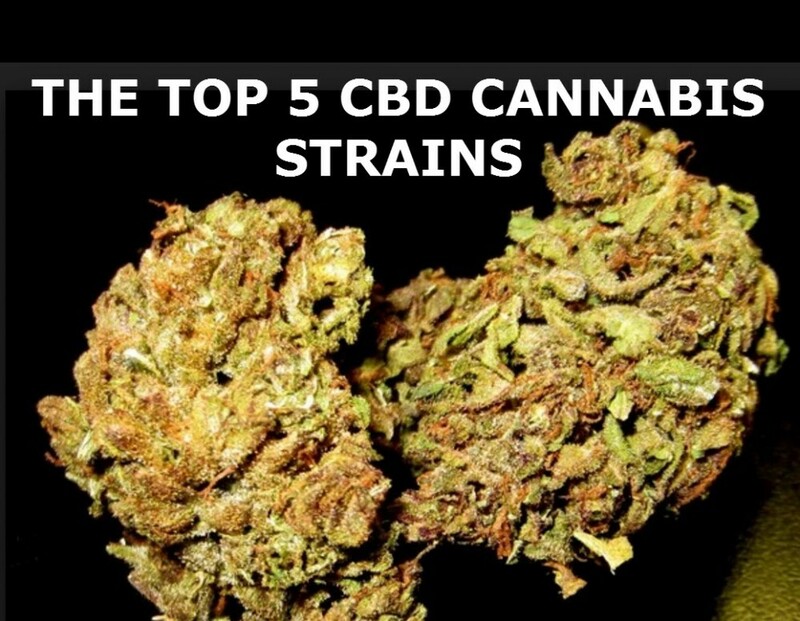 TOP CBD CANNABIS STRAINS, CLICK HERE. CBD INFORMATION AND FACTS, CLICK HERE. What is Craft Cannabis and Why Should You Support it?